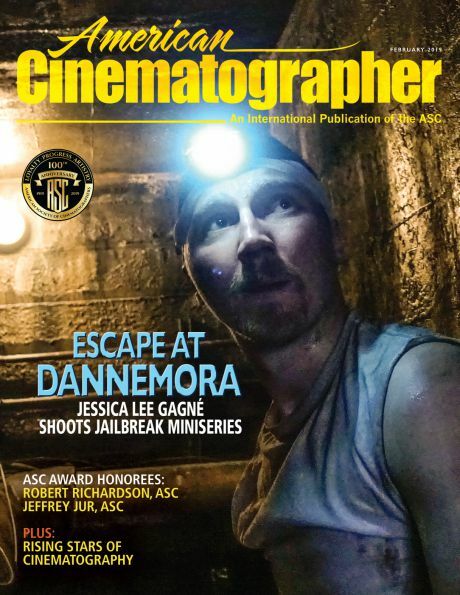 The renowned director of photography is bestowed the American Film Institute’s Franklin J. Schaffner Alumni Medal. Franklin James Schaffner made a career as a film and television director, winning four Emmys for TV work and bringing home an Academy Award for the feature film Patton. 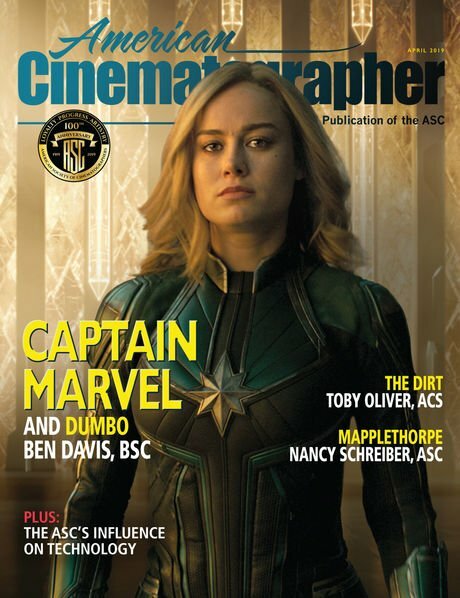 The American Film Institute annually presents a medal in his honor, selecting from alumni of the AFI Conservatory or the AFI Conservatory Directing Workshop for Women a filmmaker who embodies Schaffner’s dedication, talent, taste and commitment to quality filmmaking. 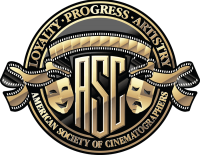 For 2017, at the 45th annual AFI Life Achievement Award Gala held on June 8, Frederick Elmes, ASC received this recognition. Elmes has worked with such directors as John Cassavetes, Jim Jarmusch, Ang Lee, David Lynch, Mira Nair and John Turturro. His other honors include National Film Critics, New York Film Critics Circle and Sitges Film Festival awards for his cinematography in Lynch’s Blue Velvet (1986), Independent Spirit Awards for Best Cinematography for his work in Lynch’s Wild At Heart (1990) and Jarmusch’s Night On Earth (1991), and an Emmy nomination for director Christopher Reeve’s In The Gloaming (1997; see AC Oct., ’97). In 2000, Elmes and Lynch were honored together by the Camerimage Film Festival for their longstanding collaboration, which also includes Eraserhead and Dune (shooting second unit). Ben Gazzara in The Killing of a Chinese Bookie (1976). Elmes’ other early feature was Eraserhead (1977), a surrealist horror film helmed by David Lynch. The AFI served as the meeting ground for Elmes and Lynch, and over the years it took to shoot Eraserhead their relationship cemented; they would go on to work together on Blue Velvet (see AC Nov. 1986) and Wild At Heart, the latter garnering a Cannes Palme d’Or in 1990. Actor Jack Nance in Eraserhead (1977). On Eraserhead, Lynch’s directing style was specific and controlled, with an intense attention to detail. In contrast, Cassavetes’ approach to The Killing of a Chinese Bookie was full of improvisation and spontaneity. 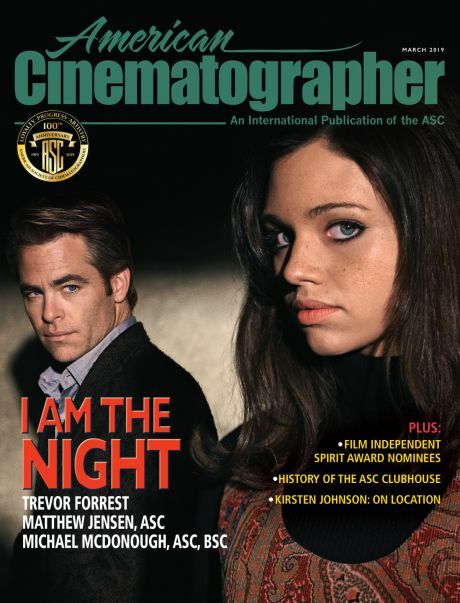 Developing under the distinct directorial styles of these two icons of independent cinema influenced Elmes’ approach to his craft for decades to come, and set the stage for the cinematographer’s journey of ongoing working relationships with a variety of directors. Elmes (center) stands by as David Lynch takes a turn at the eyepiece while shooting Blue Velvet (1986). 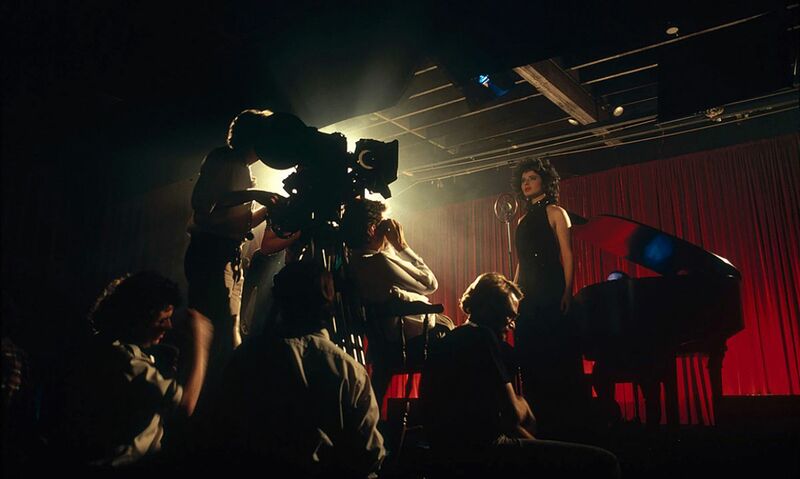 A production still from German filmmaker Peter Braatz's 2016 documentary Blue Velvet Revisited, showing Elmes operating a closeup on actress Isabella Rossellini. The frame as it appears in the film. At the eyepiece, Elmes sets a shot as director Ang Lee stands by during the production of their first project, The Ice Storm (1997). Elmes adjusts a bit of costume as Lee checks the frame while filming Ride With the Devil (1999). Early in his life, Elmes studied photography and film at the Rochester Institute of Technology, where he also focused on art history, drawing, and graphic design while shooting short films. It was attending New York University’s graduate film program and receiving the mentorship of Czech cinematographer Beda Batka that Elmes considers a significant turning point. “What I learned from Beta is that what the camera does makes a big impact on what happens with the story of the film,” Elmes reflects. “It’s not just about getting exposure right and the image in focus. We’re doing a whole lot more with the camera to help reveal the character.” In addition to his studies under Batka, Elmes considers a powerful inspiration to be the work of Sven Nykvist, ASC — known for his prolific career and collaborations with Ingmar Bergman, and revered by many for his natural lighting and precise composition. Another influence Elmes appreciates is cinematographer Gianni Di Venanzo, known, in addition to his neorealism and cinematic skill, for the rapport he was able to establish with directors, and his intuitive sense for visually interpreting the director’s vision. Lee and Elmes plot a shot while filming Hulk (2003). Elmer adjusts his angle while shooting Paterson (2016) for director Jim Jarmusch. I was introduced to Elmes through a mentorship program with the Independent Film Project (IFP) when we were matched as mentor and mentee. Years later, he remains generous with his time. I call him up when I have a new challenge, such as the first time I shot on an Alexa camera. His advice tends to bring me back to the bigger picture: we discussed proper exposure and technical considerations, and he ended the conversation by sincerely reminding me that a main thing to remember about filmmaking is that the director has had a lot more time with the material and usually knows what they are talking about: the director is usually right.